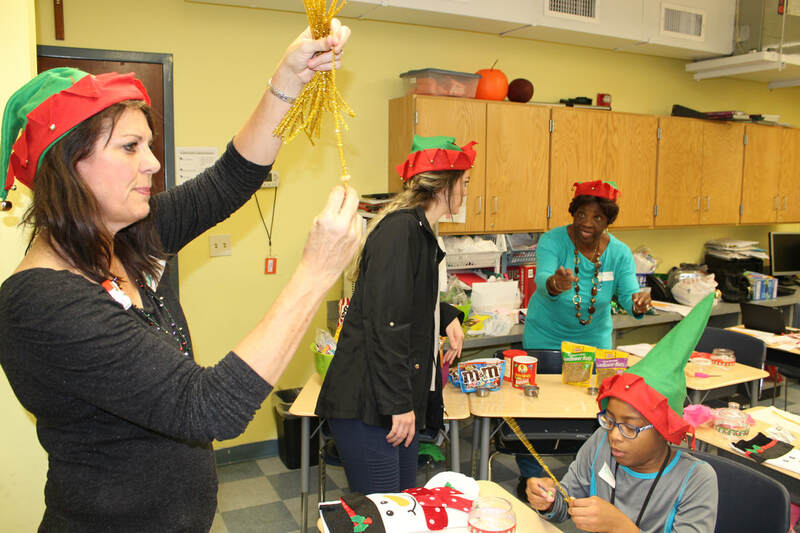 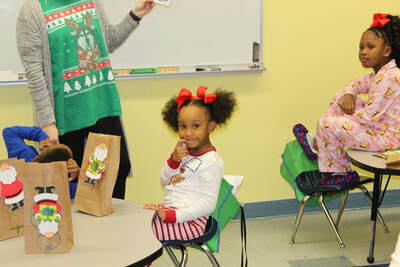 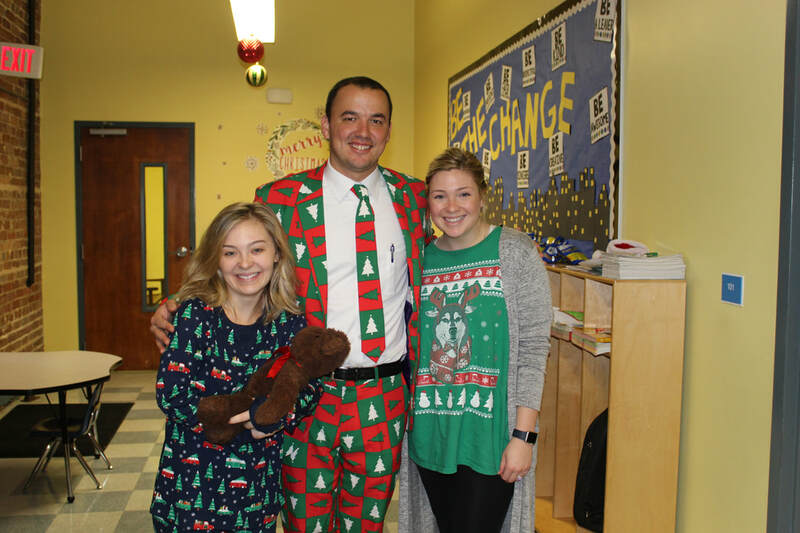 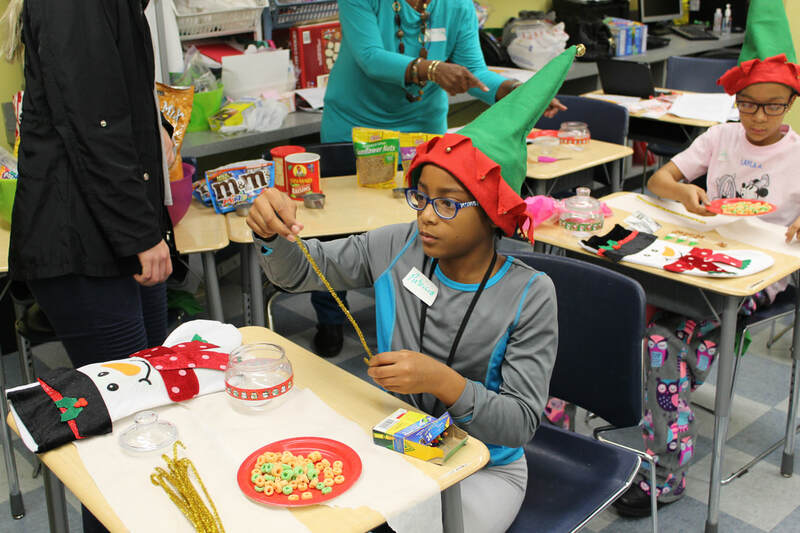 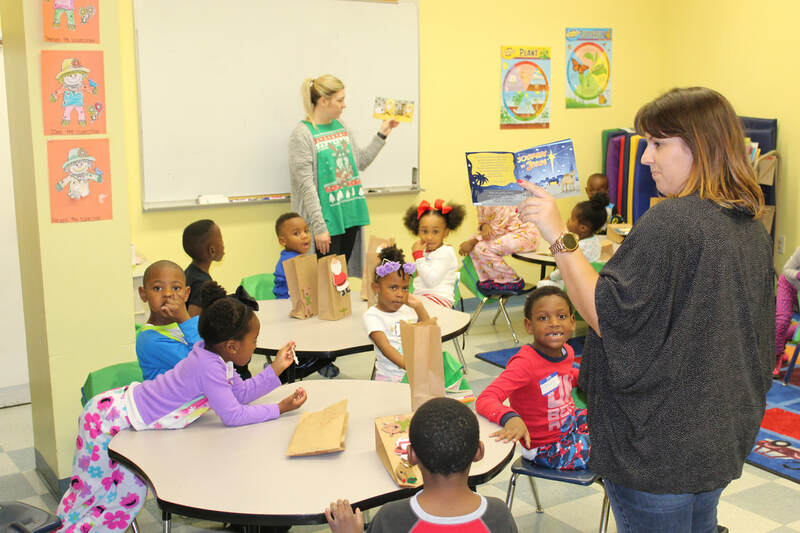 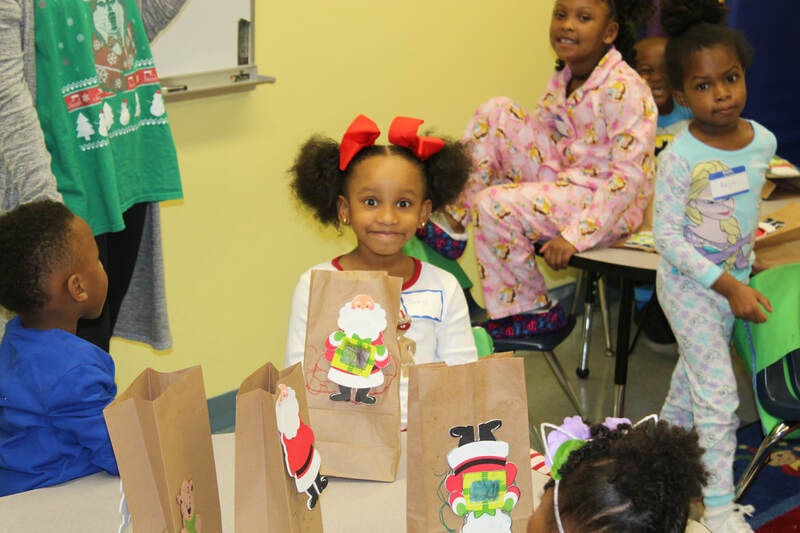 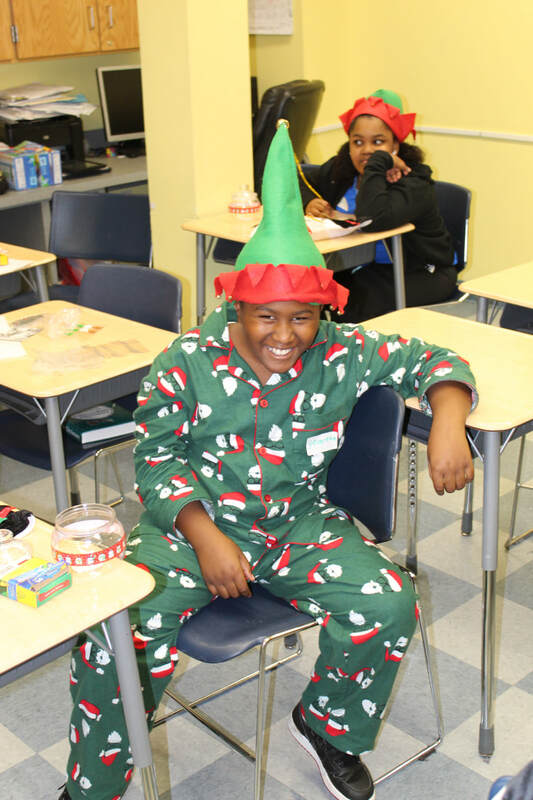 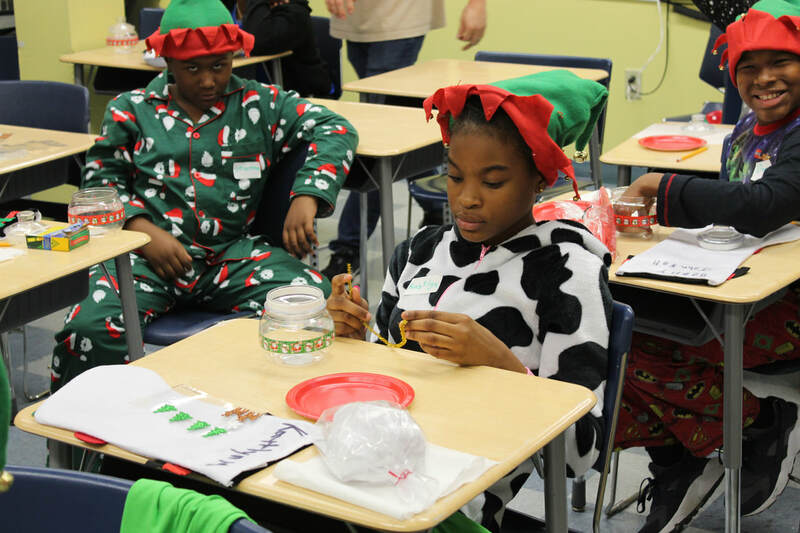 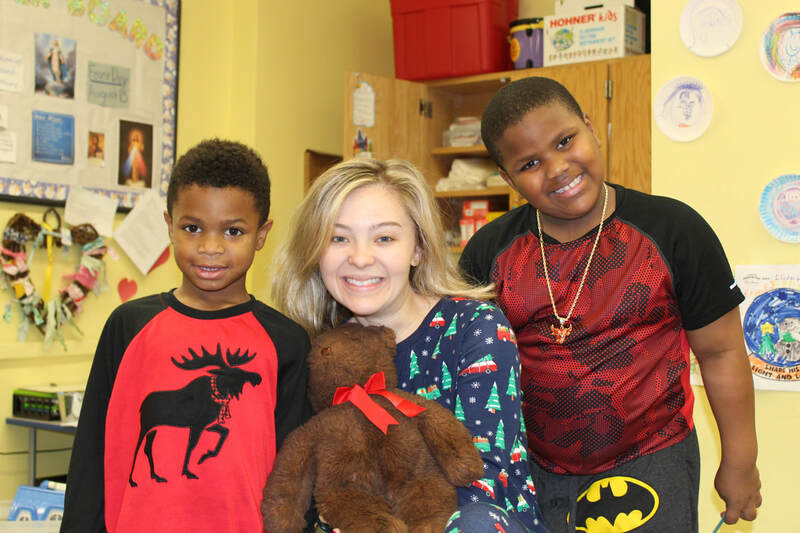 The Room Mothers stopped by GSS on Wednesday to celebrate Christmas with the students on their pajama day. 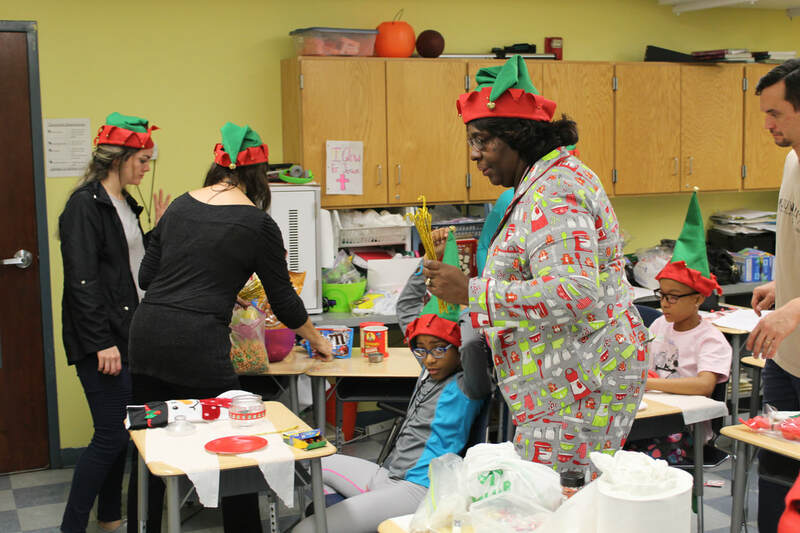 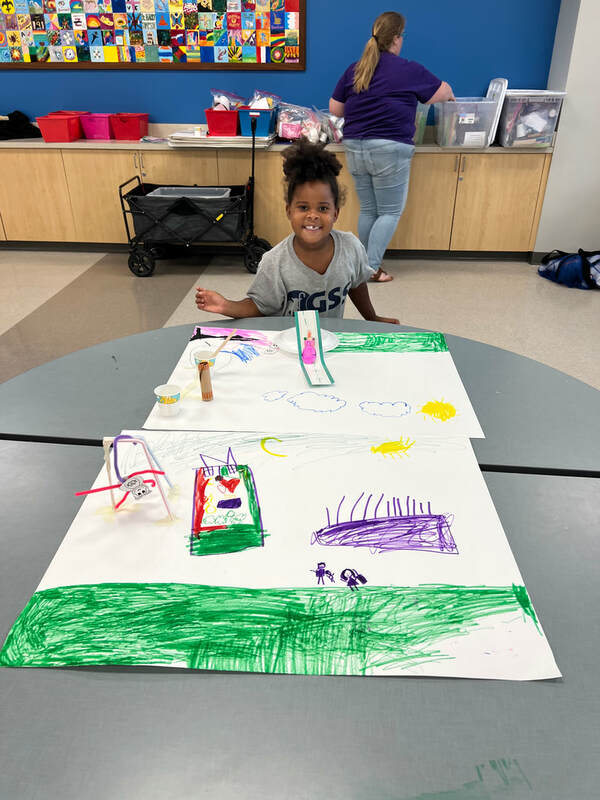 The Room Moms read books, brought candy, crafts, and much more. 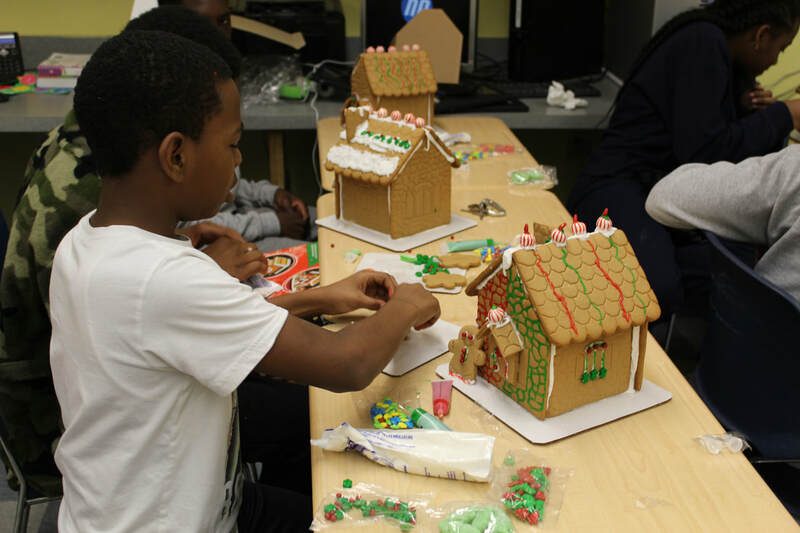 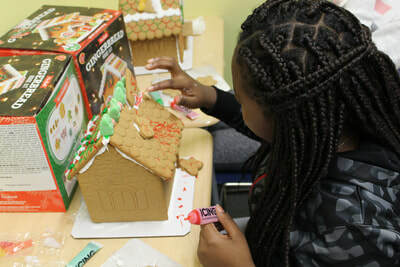 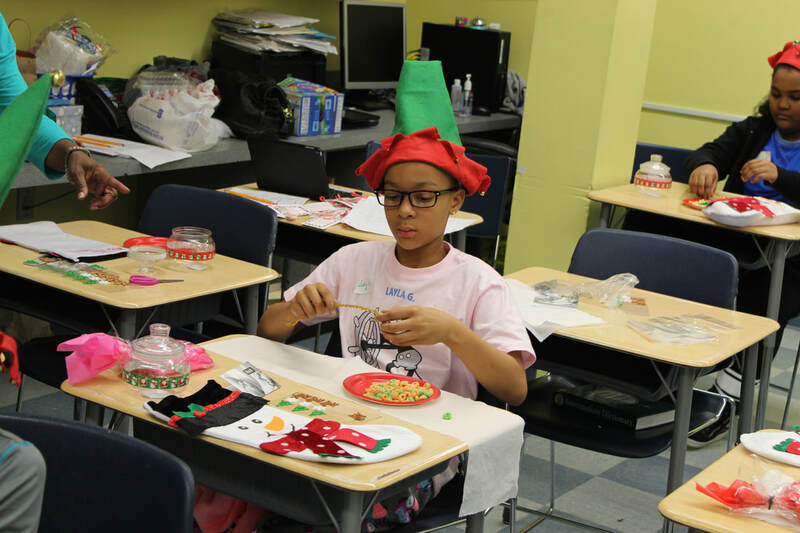 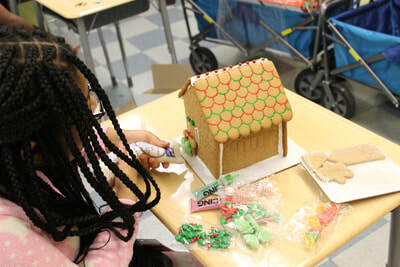 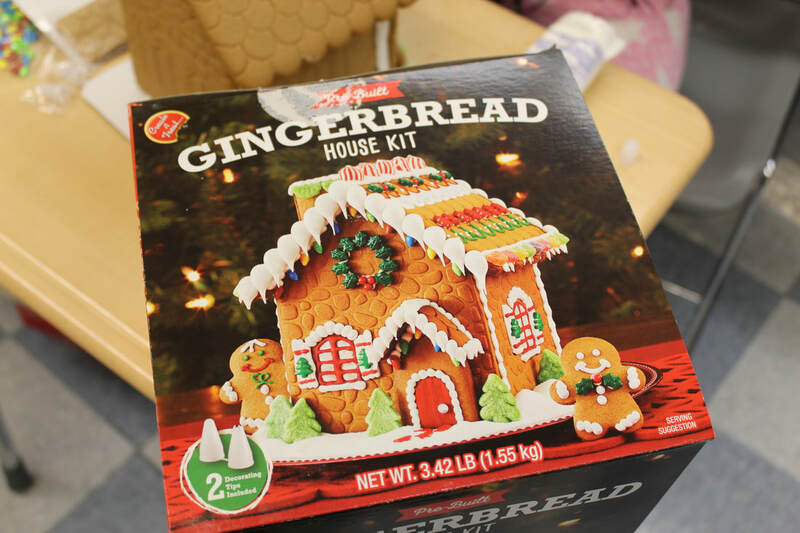 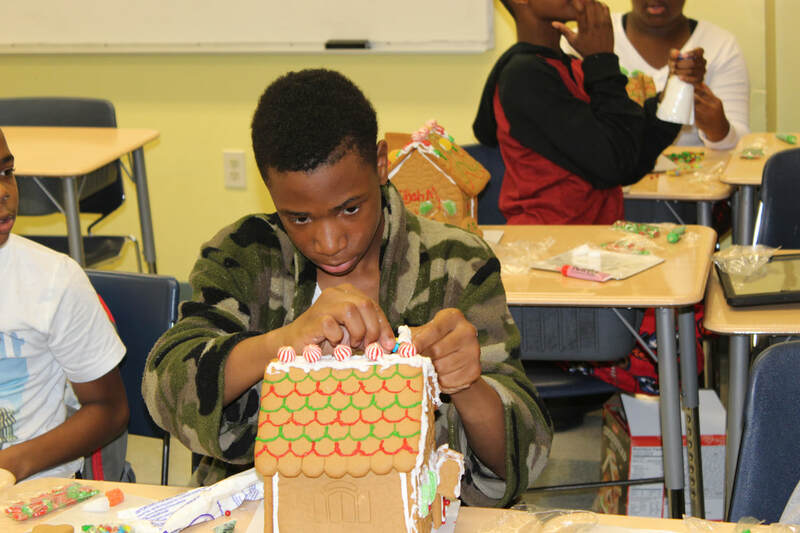 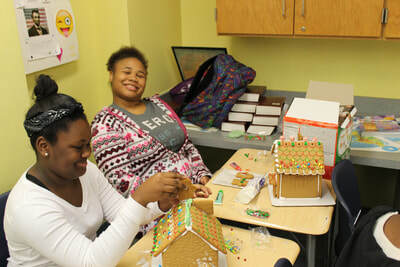 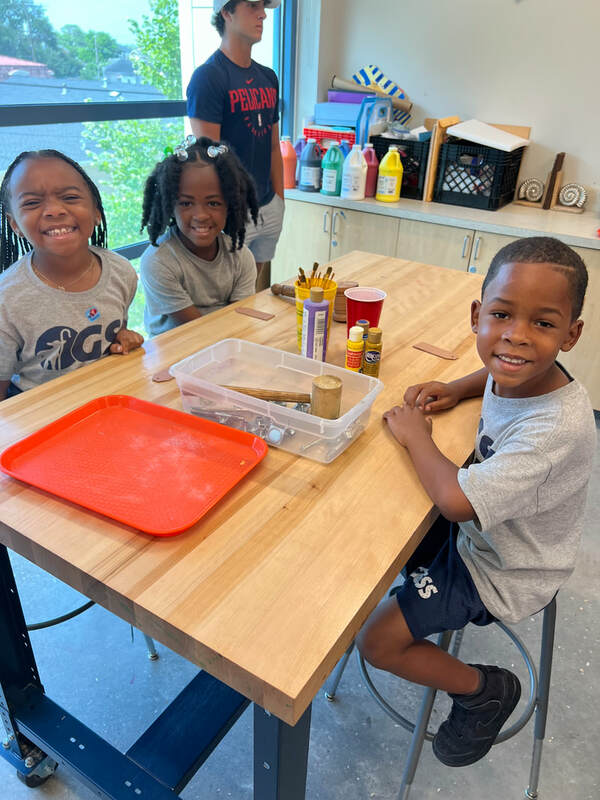 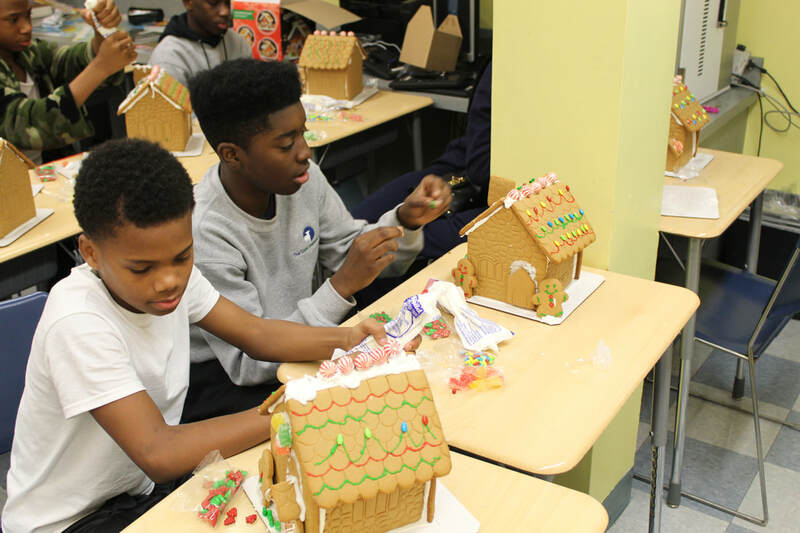 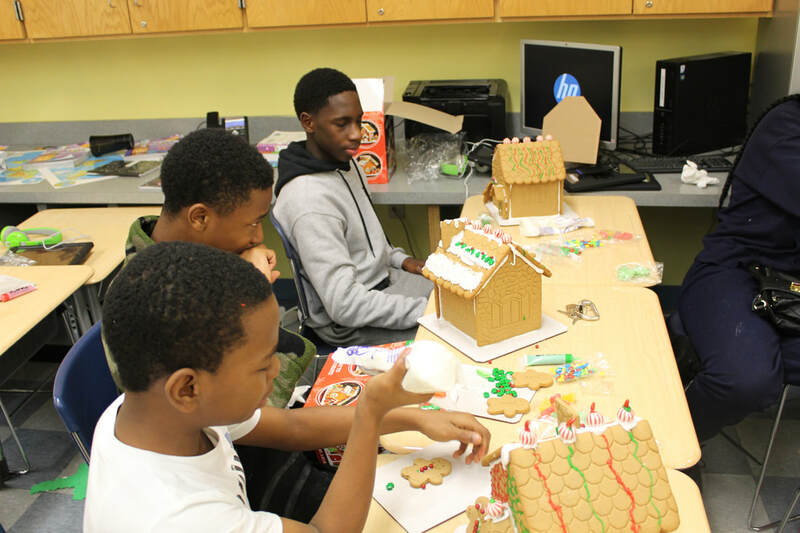 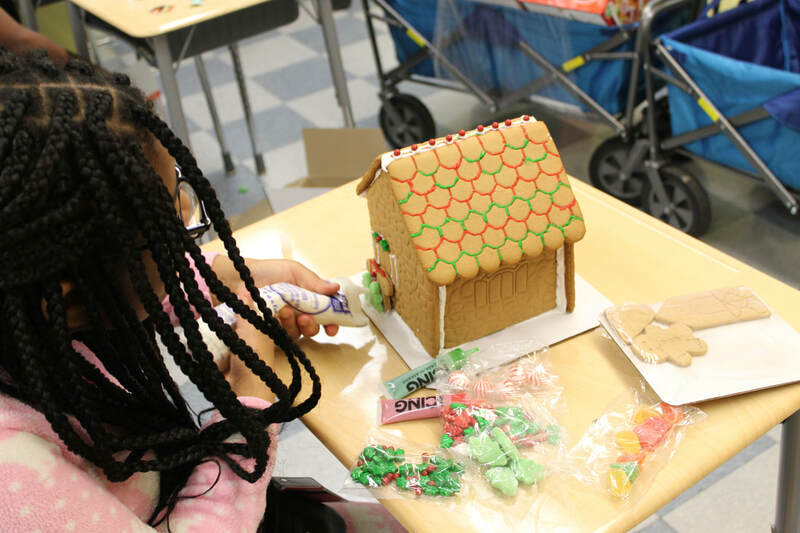 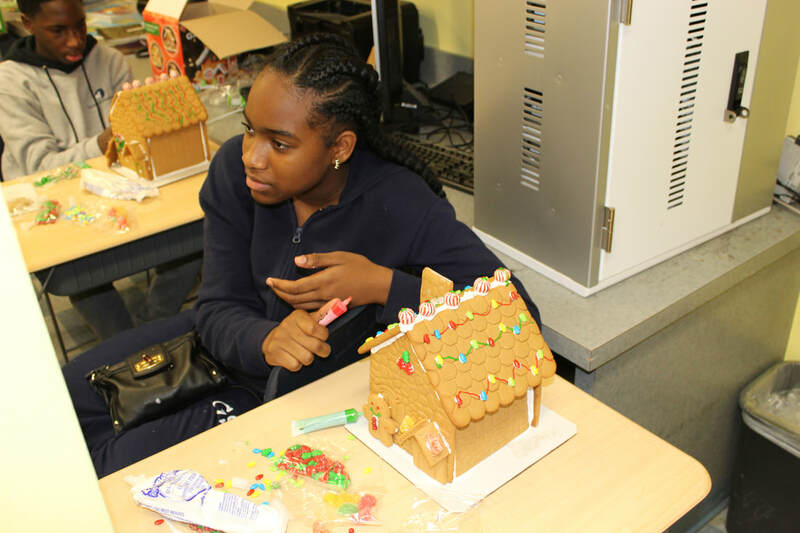 One group even decorated gingerbread houses while others made edible Christmas jewelry. 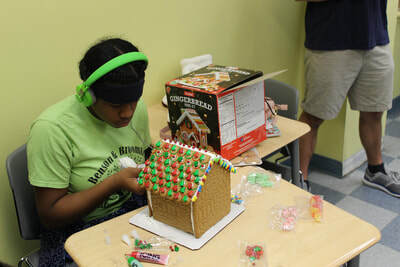 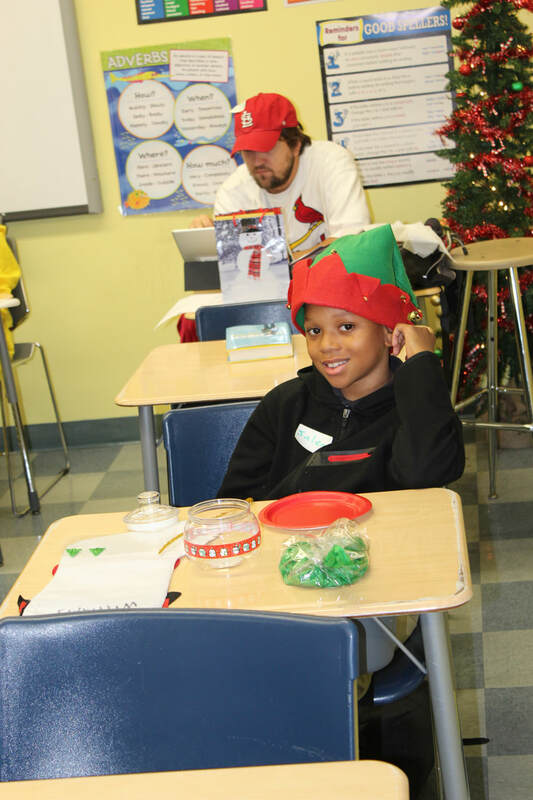 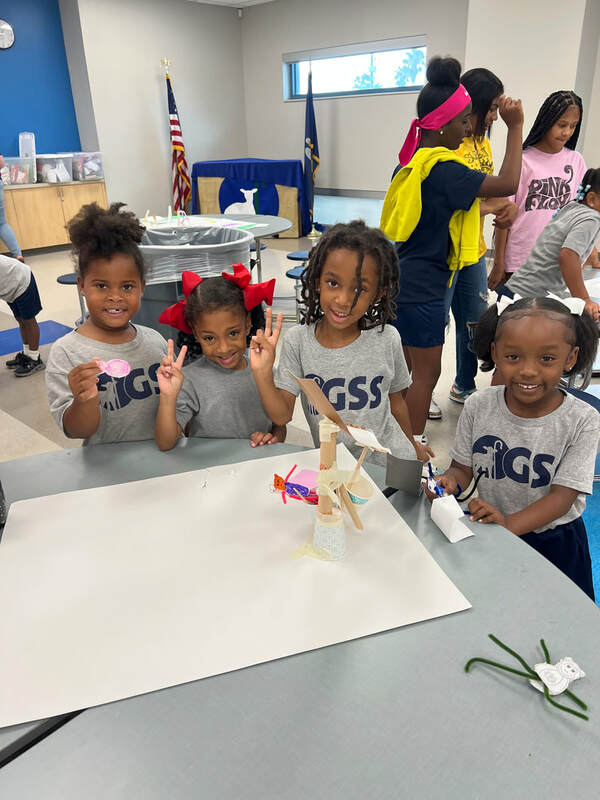 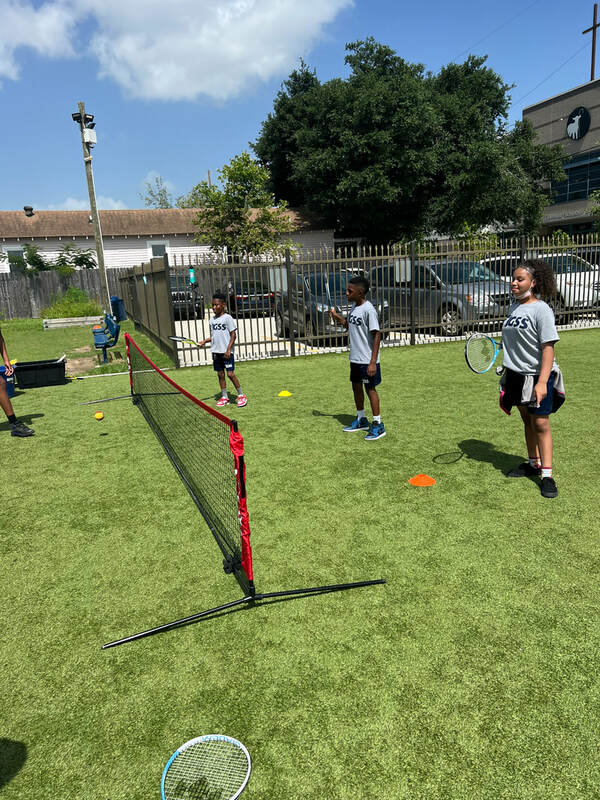 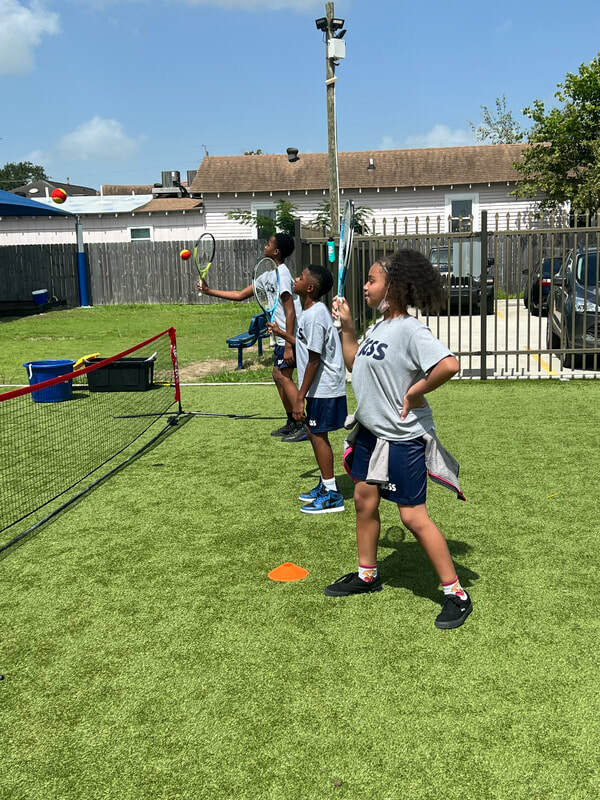 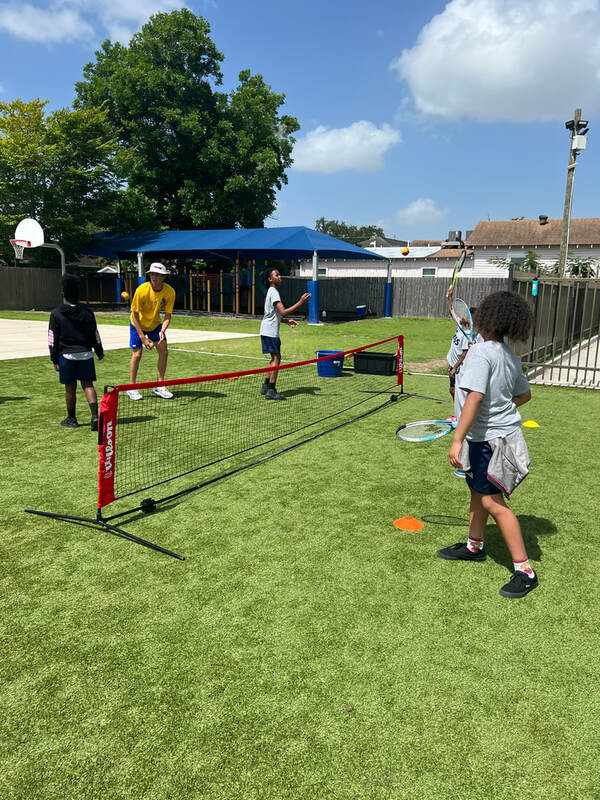 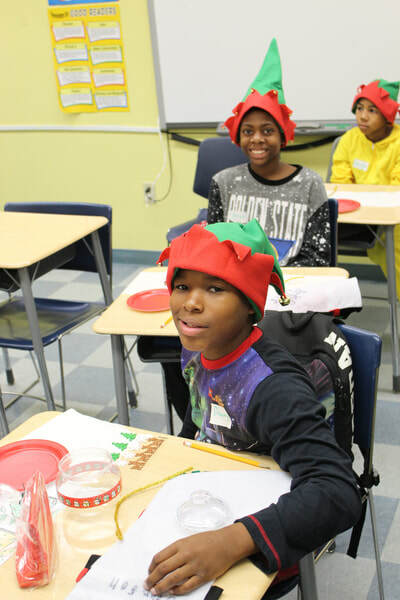 In all cases, the GSS students had a fun and treat filled half-day before the Christmas holidays began.